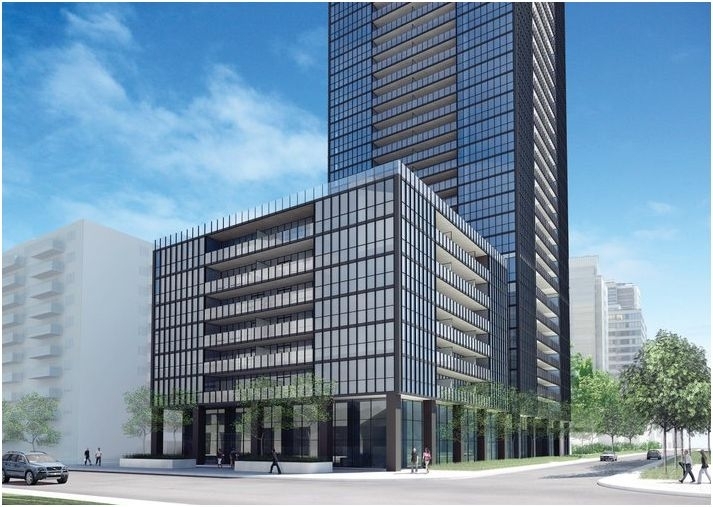 There are only a few immediate occupancy suites left for sale at X2 Condos as construction wraps up on the 49 storey tower by Great Gulf and Lifetime Developments. 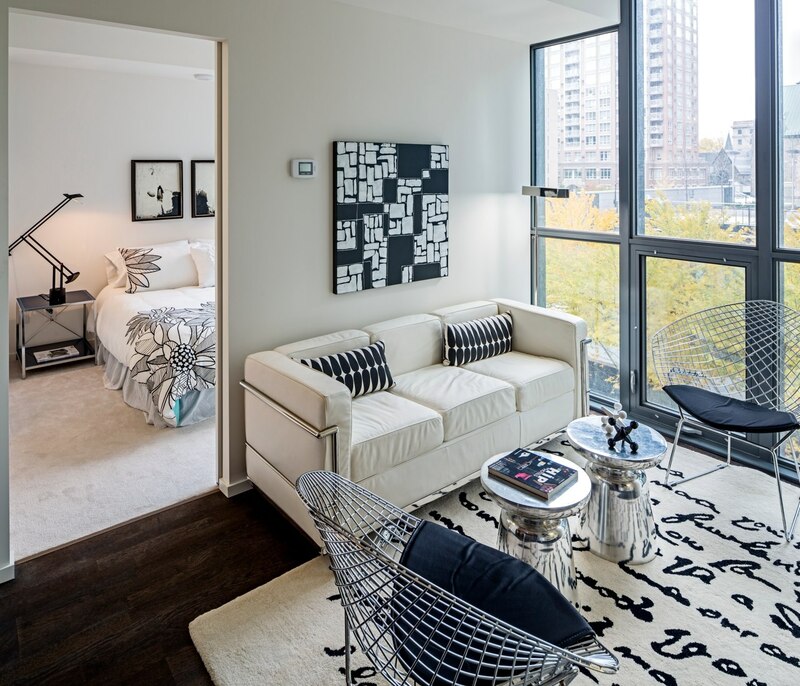 Designed by Wallman Architects, the condominium is located on the corner of Jarvis Street and Charles. The development features top notch amenities from a rooftop pool to a library/lounge and interiors designed by acclaimed interior design firm Cecconi Simone. Available suites start from the $480,000s and include parking. For a limited time, potential homebuyers can also get up to a $15,000 discount on select suites. Make sure to drop by the sales centre located at 33 Bloor Street East for more information on remaining suites and to take advantage of this exciting offer. Interested purchasers can also visit the fully furnished on-site model suite seen in the walk through photos below. 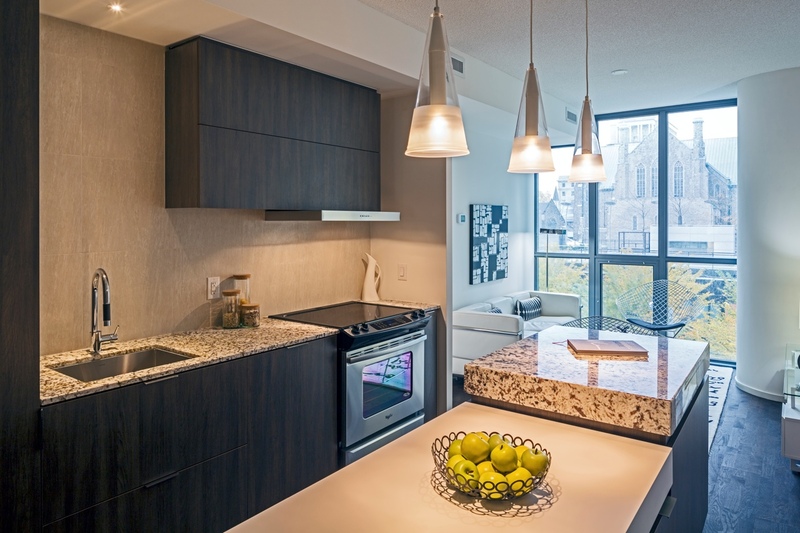 For more information on X2 Condos, please call 416 927 0080.